Durable and packed with technology, the Intrinsically Safe Cell Phone i.Safe Mobile IS740.2 is a Certified ATEX Zone 2, IECEx and CSA Android 7.1 smartphone. 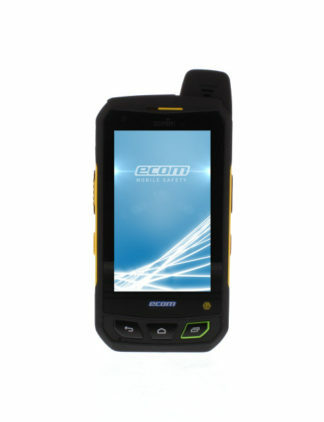 Quad-core 1.2 GHz 3GB RAM using 4.7“ HD Gorilla Glass capacitive touchscreen with Long battery life. 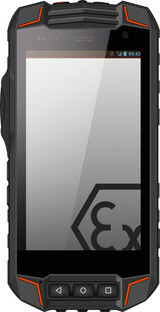 Waterproof and drop protection. 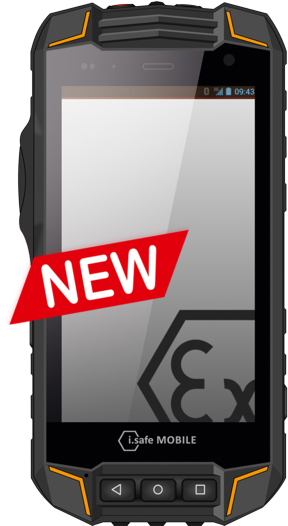 Check out the Intrinsically Safe Cell Phone i.Safe Mobile IS740.2. 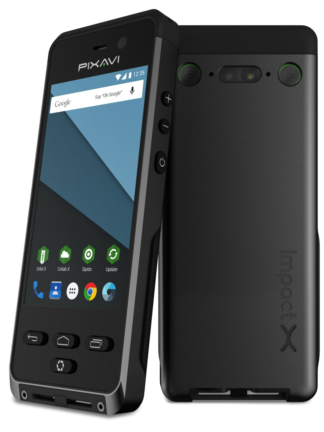 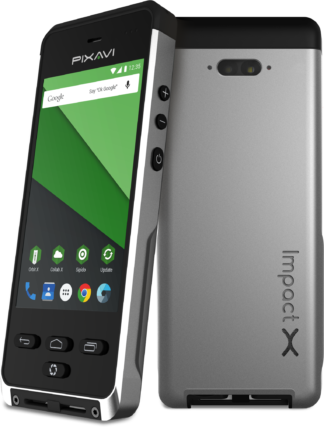 It's a certified ATEX Zone 2, IECEx and CSA smartphone that uses Android 7.1 OS powered by a Snapdragon which is known to be a smart, powerful, and power-efficient processor. 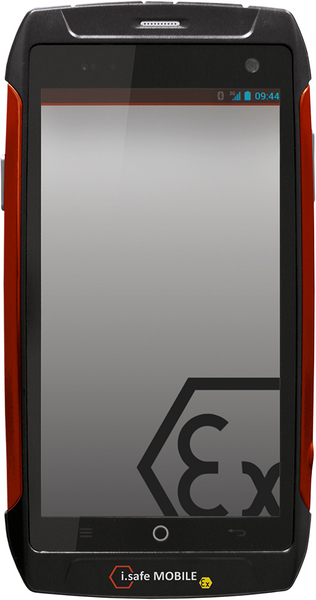 This Zone 2 device is currently equipped with the latest technology such as USB OTG, NFC, and wireless charging to name a few. 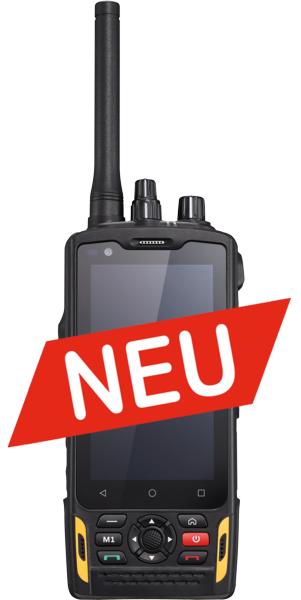 This device is waterproof, it can survive 30 minutes with 2M depth under water. 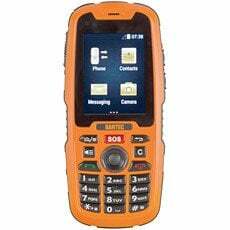 In addition to that, it was tested against extreme temperatures, barometric pressure, humidity, and vibrations. 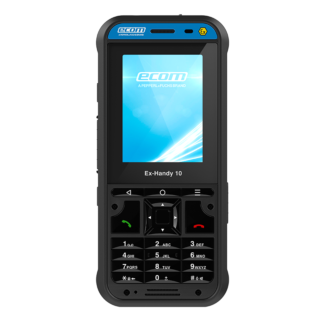 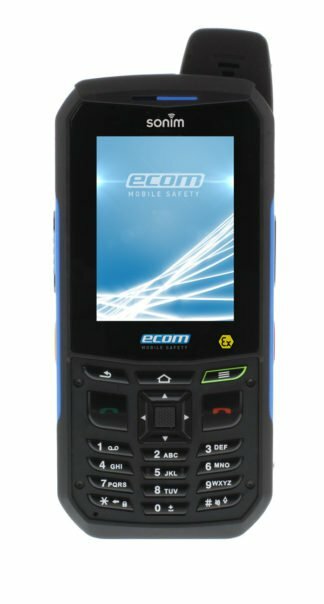 Best in its class, the durable and packed with technology, the Intrinsically Safe Cell Phone i.Safe Mobile IS740.2 is a Certified ATEX Zone 2, IECEx and CSA Android 7.1. 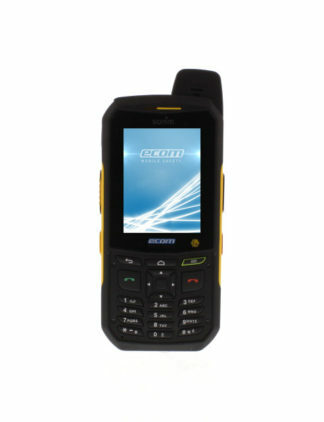 It’s a fast smartphone because of Quad-core 1.2 GHz 3GB RAM under the hood. 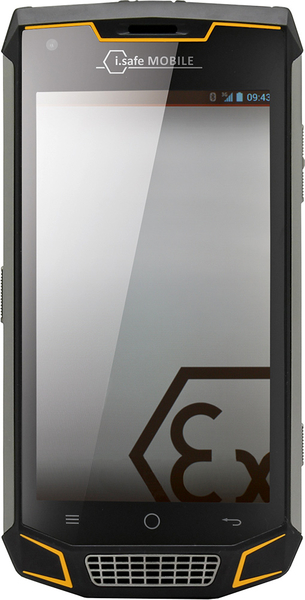 With 4.7“ HD Gorilla Glass capacitive touchscreen and long battery life, you can use it all day long.